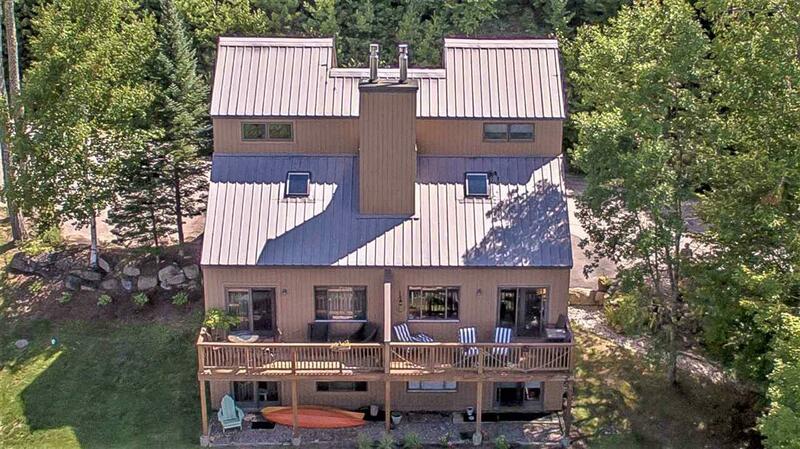 GREAT LOCATION WITH STUNNING VIEWS AND LESS THAN THREE MILES TO ATTITASH!! This three bedroom, three bath unit with air conditioning on all three floors is ready for new owners to move right in and start enjoying. 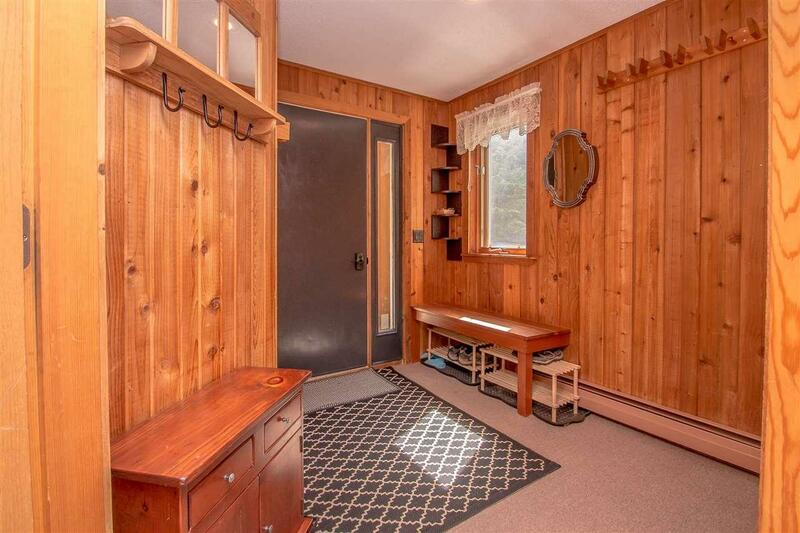 Nicely updated unit with a modern feel. 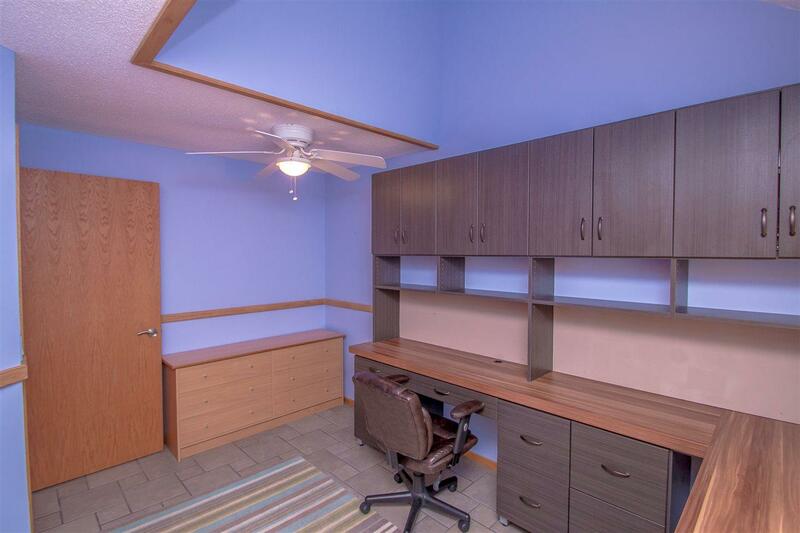 First floor bedroom/office with high-end, built-in computer station and well-designed closet organizers in every bedroom. 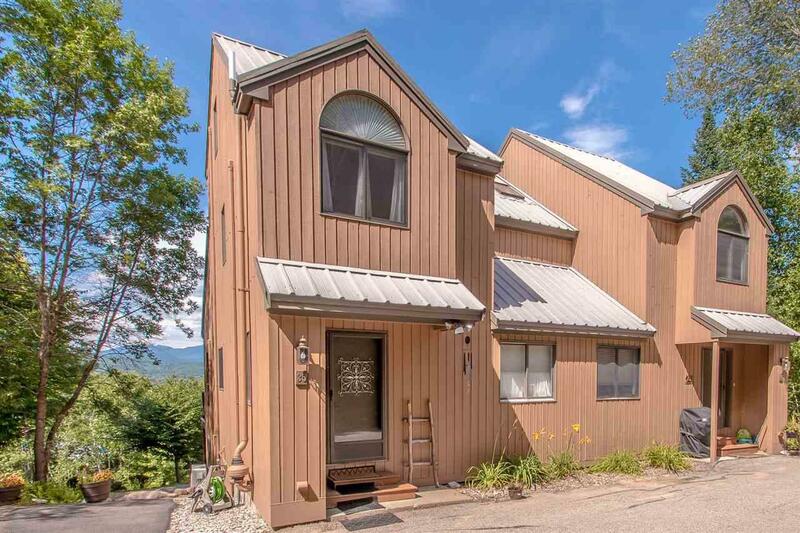 Open vaulted living/dining area that takes advantage of the outstanding views to the Presidential range. From the granite counters to the tiled walk-in shower in the master suite, you will be impressed with the quality and updates throughout. Come to Attitash Woods and make some memories! !